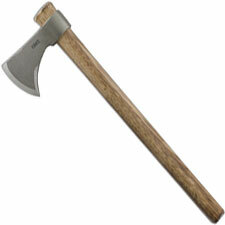 Welcome to the Tomahawk category at Knives Plus. 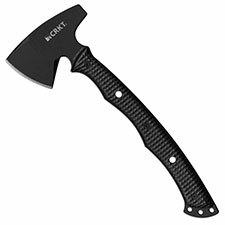 Tomahawks have become a huge item over the last few years, and we decided they needed a category all for themselves. 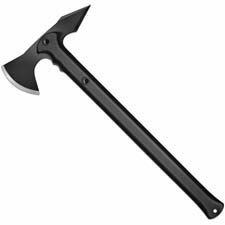 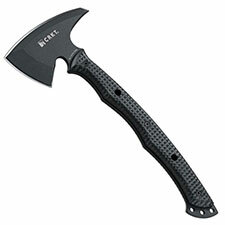 We carry tomahawks from companies like Kershaw, SOG, Cold Steel, and others. 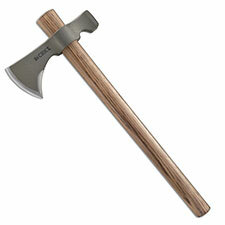 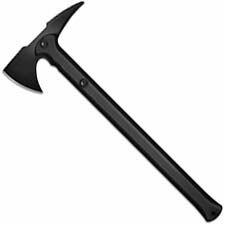 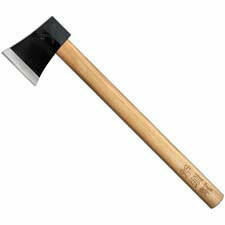 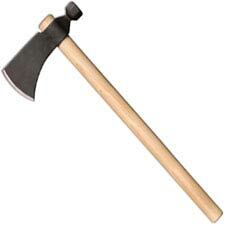 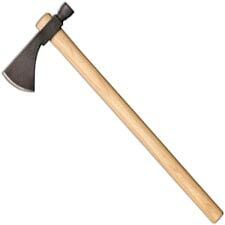 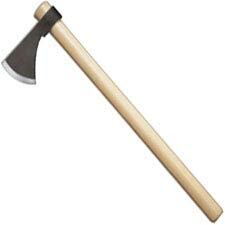 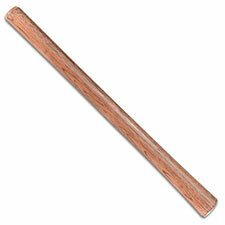 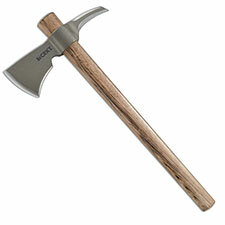 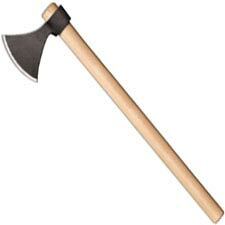 Tomahawks make great tool, especially for door entry and self-defense. 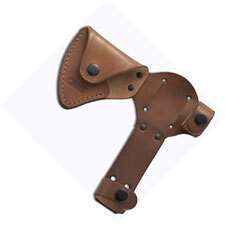 Our active military carry them while over-seas and depend on their strength and functionality. 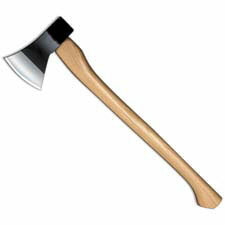 Whether you are looking to buy your first one or finish off a collection, let Knives Plus be the guys you rely on.